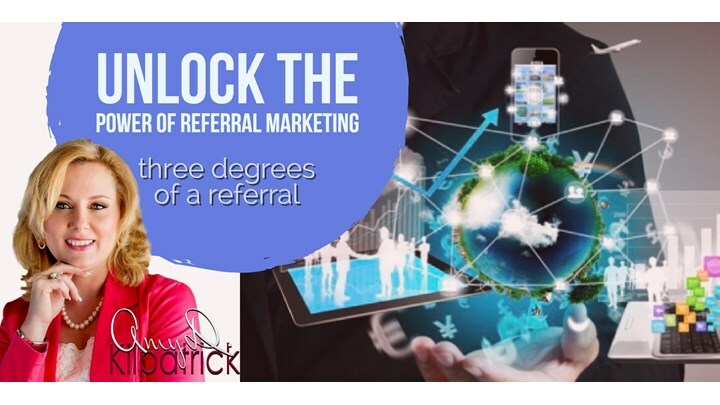 Continue to build your referral marketing plan by defining the degree in which a referral can be developed for your business. Learn the difference between a cold call/lead and a referral. Identify what separates a Tepid, Warm and Hot Referral.